For those who love golf, you might like these development. Complete with unique, picturesque scenery, and in an attractive geographical position, this is a villa-based residence that will definitely impress anyone who sees it. And not just the golf course. In fact, anyone who wants to live with the family can be likened to the same. Additionally, the project is built on a well known location in the eyes of the world. Why are people buying a golf villa property? Whether we speak in terms of design or equipment, the golf villa can be classified as a property of its own class. Wherever you go, the perception of most societies to this type of property is high. It describes a luxurious lifestyle, with its charming building elements, and a symbol of luxury. This property is not just a means of showing someone’s wealth. But more to present human capabilities over the norms of building, design, and creativity. In short, this type of property is a work of art. And only those who know appreciate will be aware of the value they get when they stay in real estate like this. Experienced in building more than 300 projects around the globe? Before we go deeper about Forest City Golf Resort Villa itself, allow me to share a bit about developers who are building this project. 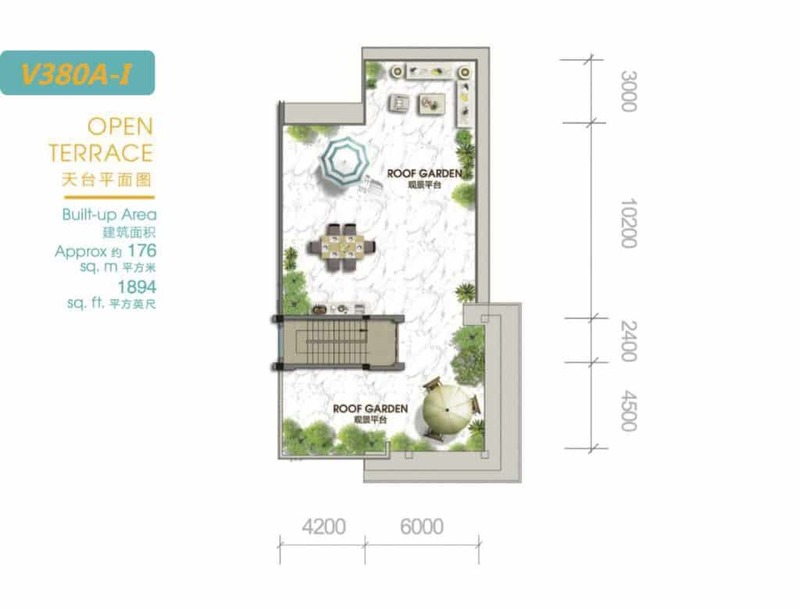 This project is organized by Country Garden Pacificview, which is a Country Garden Group subsidiary. The company was founded in 1992 in China, and they are among the leading developers in the world. Their names are listed on the Hong Kong Stock Exchange, and they are the 6th largest developer in the country in terms of sales revenue. They forge as a developer who has developed more than 300 high-quality real estate projects worldwide. The Country Garden Pacificview is also responsible for developing the Danga Bay, and also the mega-status project, Forest City in the land of Iskandar Malaysia. Forest City, a mixed-use concept mixed municipality located between Malaysia and Singapore, is an eco-friendly town covering an area of ​​30 KM square in Iskandar Malaysia. The city is built on 4 reclaimed islands in Iskandar Malaysia, and is recognized as a special economic zone under the 9th Malaysia Plan. The city will also link Singapore and Malaysia, which can be accessed through land and water. The project was founded by Country Garden Pacificview Sdn Bhd (a subsidiary of Country Garden Group) in collaboration with Esplanade Danga 88 (EDSB), an associate company of Prasana Rakyat Johor Group (KPRJ). Forest City is under the management of the Iskandar Puteri City Council, and is located within the Gelang Patah residence in Kampung Tanjung Kupang, next to Tanjung Pelepas Port. The city is also expected to be the hub of economy, manufacturing, technology, services and the financial sector in the future. Want to know more about Iskandar Johor? Click here to read. 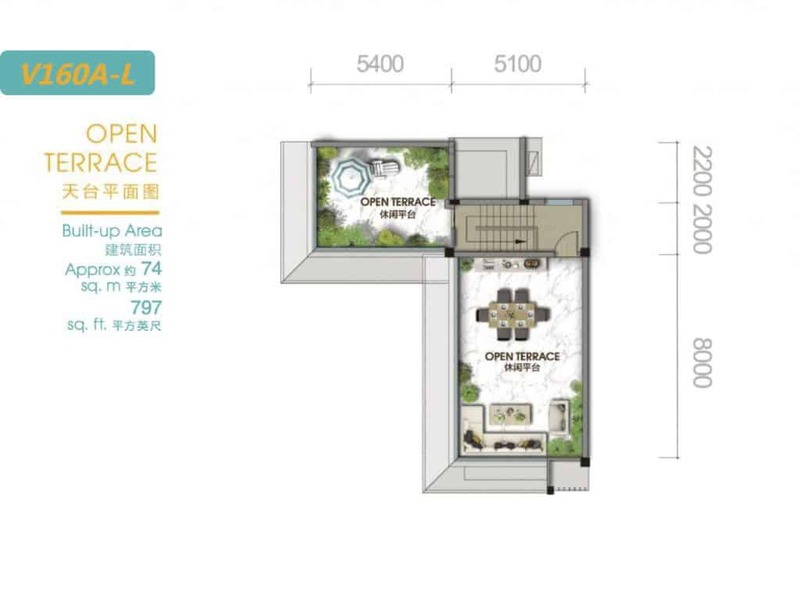 This residential project, covering over 8KM square? Now, it’s time for me to share about Forest City Golf Resort Villa. 3-course 18-hole golf courses according to international standards. At this point, Legacy Golf Course and 5-star golf hotel opened on September 1, 2018. Construction of the 2nd and 3rd golf courses has also begun, and this is expected to attract golf enthusiasts from around the world to come and enjoy the golfing experience here. 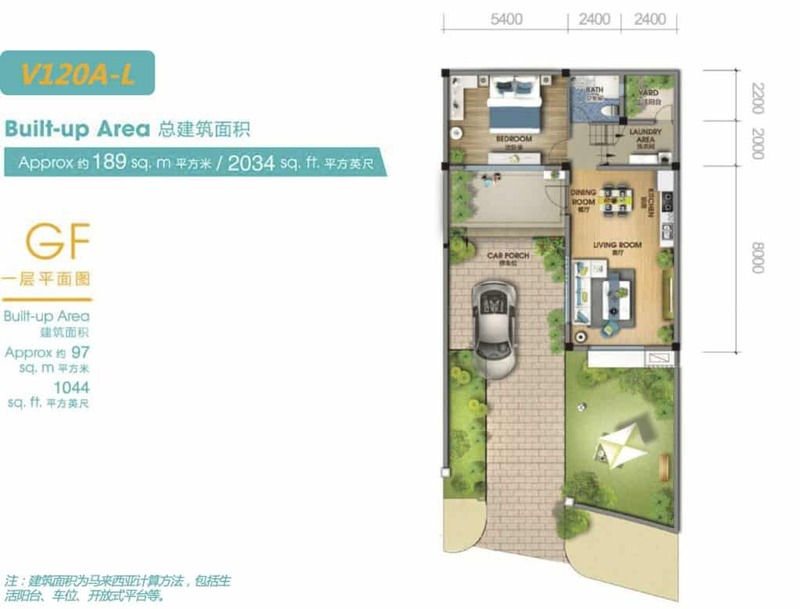 Country Garden Pacificview is serious in ensuring their products reach customer expectations. At Forest City Golf Resort Villa, you are not just playing golf. The project is also an international resort for various functions such as sports, entertainment, residential, as well as an integrated business meeting place. There are 3 international standards golf courses and villa clusters, which houses an 18-hole golf course designed by Jack Nicklaus and other renowned golf course designers. That means just getting out of your house can keep playing golf. Who is the golf course, will love to stay near here. In addition, there are easily accessible bridges within 15 minutes that will take you to 4 islands within the Forest City area. In addition, there are also coastal-style commercial streets, luxury hotels, water parks and more to ensure a vibrant lifestyle here. Several years ago, Singapore has become one of the most popular and expensive international markets. House prices here are up nearly 80% (according to their government data). But home prices have now fallen in the last two years, following the impact of their governments imposing mortgages and foreigners in buying property to control the market. 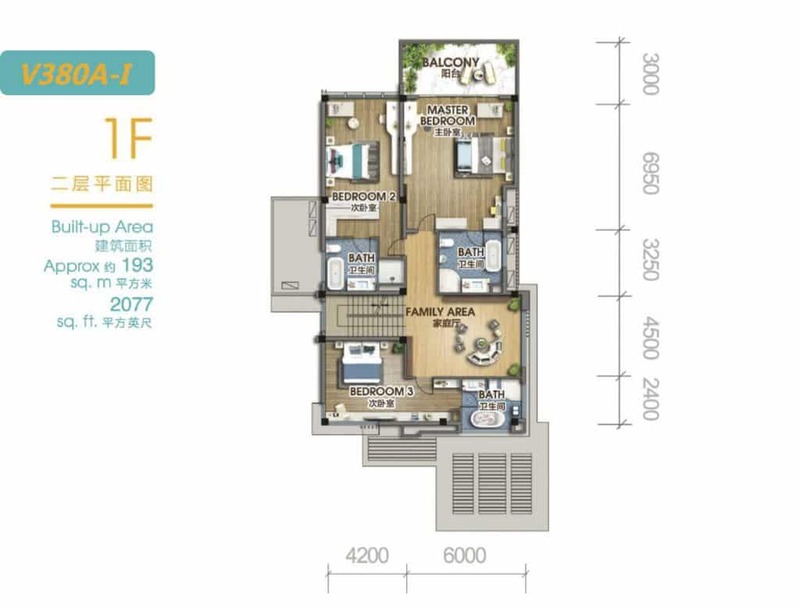 According to the property purchase policy for foreigners, investors and overseas buyers will have to pay up to 18% stamp duty, lowering the ability to buy a home for them. 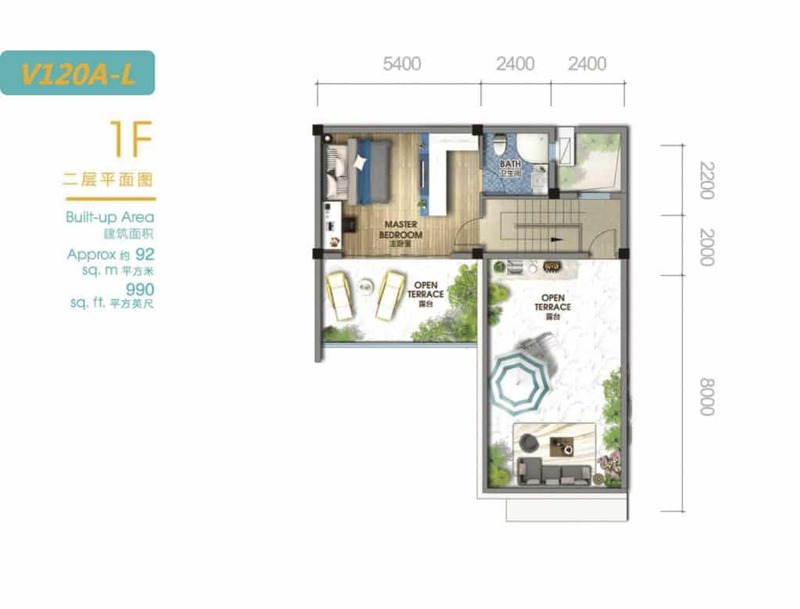 Foreigners can only buy real estate (apartment townhouse) at Sentosa Cove, and the unit price can be up to SGD 5 million (more than RM15,275,500.00). 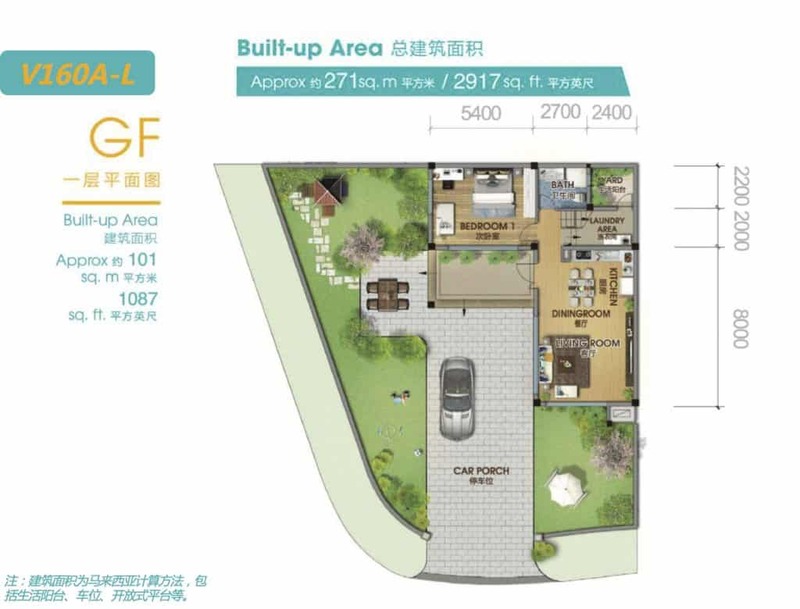 This will be a great opportunity for people in Singapore to get a good deal, in buying a good-priced property within the close proximity of their motherland. 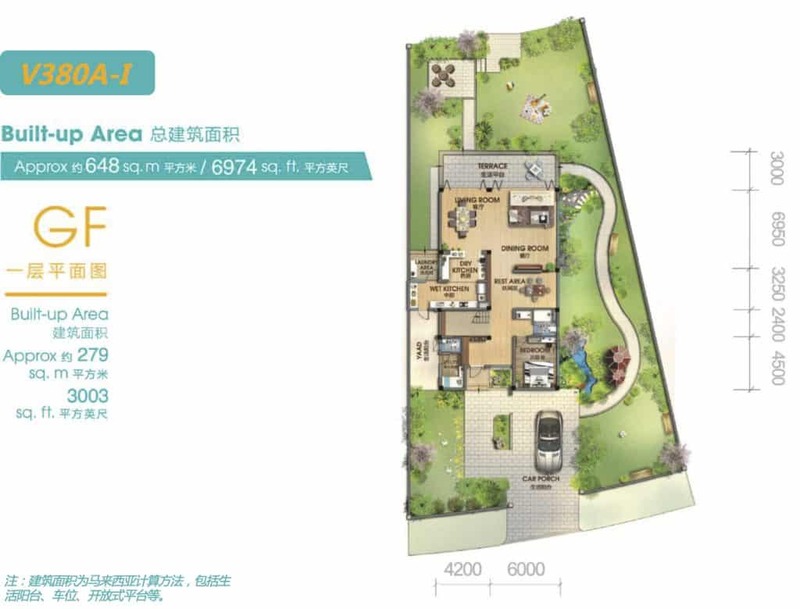 The project in Forest City area is a freehold status. This means that property, land, and land mineral resources in this area can be passed from one generation to the next. 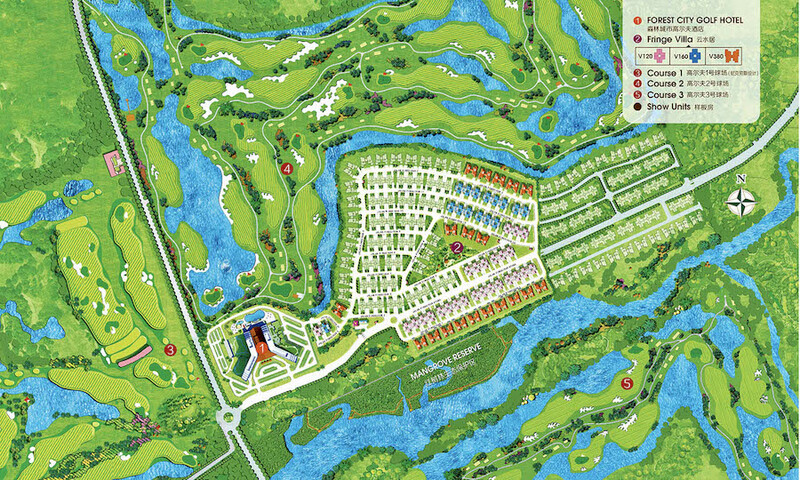 From a location perspective, Forest City Golf Resort Villa is located in the fastest growing economic corridor area of ​​Malaysia – the Iskandar Development Region, located adjacent to Singapore. At present, Iskandar Malaysia has attracted industrial investment from Singapore more than SGD 4.2 billion (about RM22 billion). Since this development, Iskandar Malaysia has brought a direct increase in terms of GDP to Johor Bahru. In the next 10 years, it is expected to maintain a GDP growth of 8%, which is significantly higher than the expected 4.6% increase in Singapore. 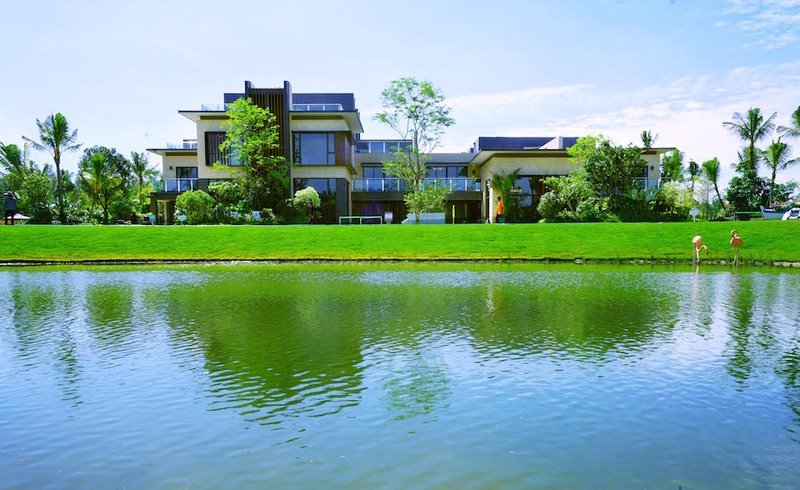 Among all golf villas around the world except the Forest City Golf Resort and Sentosa Cove in Singapore, there is no other golf villa that can not only enjoy fantastic sea views, international golf courses and beautiful surroundings. At the same time, the project also provides easy and quick access to global financial centers, trade centers and entertainment centers. Forest City Golf Resort is only a 10-minute drive from Forest City, allowing you to get instant access to Linkedua, Senai International Airport, Changi International Airport, and other global cities. Forest City has been open for about 2 years, and achievements so far can be considered remarkable. They have attracted buyers from more than 30 countries. In the future, this place will not only be a metropolis and a rapidly expanding economic center, but also ensure a robust living environment and provide the best educational center for your kids. In addition, golf with fully equipped equipment will surely attract tens of thousands of elites from around the world. Businesses, social connections, and networks with other residents can be perfectly developed here. 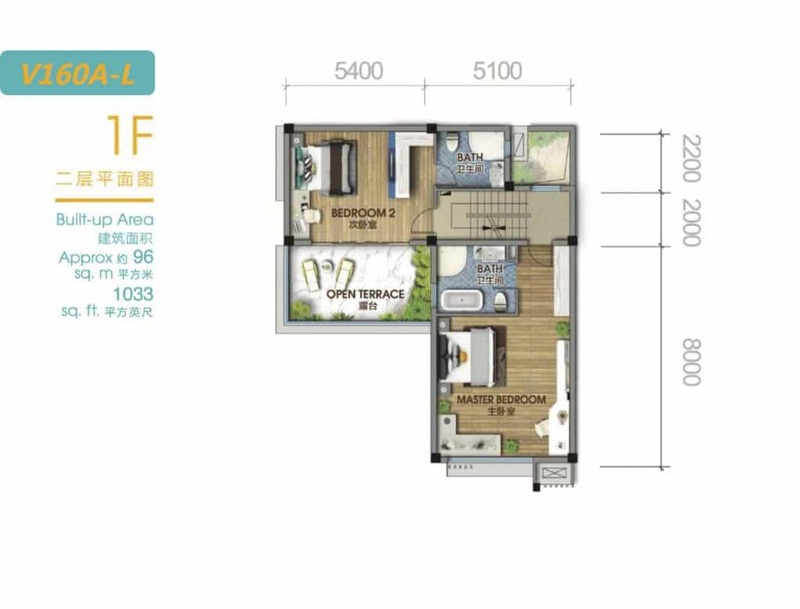 With an atmosphere of international life and a mature and elegant living environment, this is definitely a place that is suitable for you and your family. Want to get a villa unit here? In my opinion, this residential project meets the requirement of those who love city life and enjoys new things in their lives. Complete with a variety of facilities, Forest City Golf Resort Villa is required to be listed in the property of your choice. 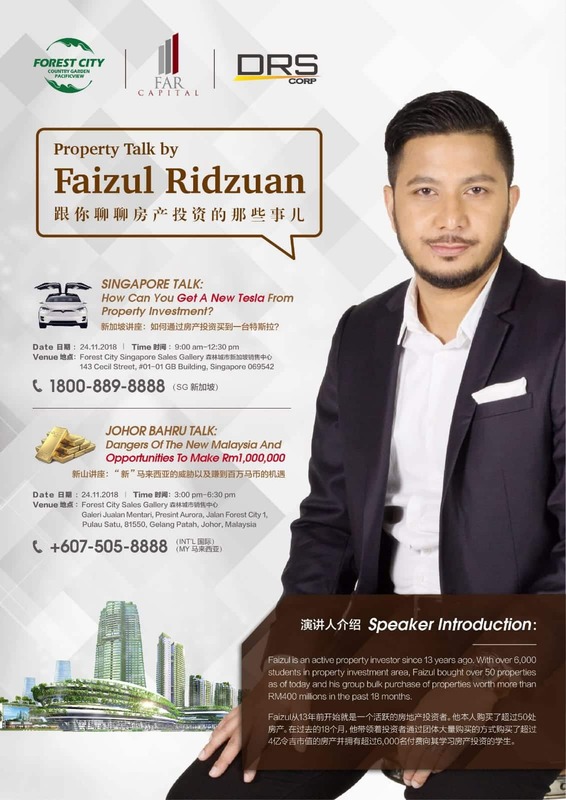 As you have read through here, we also wants to invite you to a Real Estate Chat session with Tuan Faizul Ridzuan this coming Saturday. 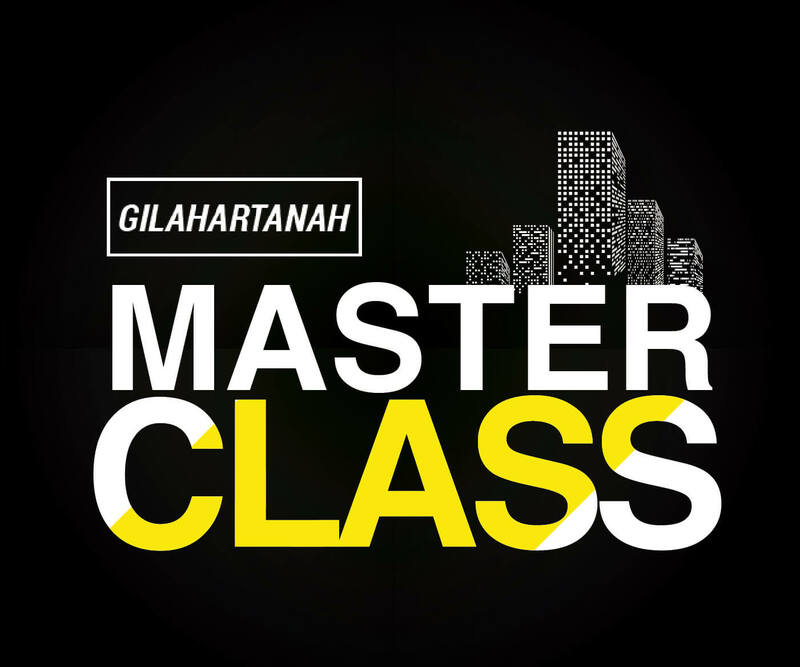 This is your chance to learn the power of real estate investment for FREE. 100% guaranteed, you don’t have to pay for anything. Just sign up to book your seat. Here’s the only catch – Seats are limited (less than 9 seats). First come, first serve!